We understand that when buying, leasing or renting trucks or trailers and temperature controlled vehicles, customers have unique needs and preferences. With our exclusive understanding and experience within the industry we are sure to have the right options of trucks and tractor units for your business in stock or on pre-order. We remain completely independent and our purchasing levels often make us a leading buyer from the main manufacturers and therefore these discounts can be passed on to our clients. Our procurement team is continuously working to balance our stock and source specific assets for our customer needs. See below for more information. We are a true commercial vehicle specialist, understanding the marketplace and ensuring the vehicles you buy are in their very best condition. We are independent and have access to each and all manufacturers brand across rigids, tractors, trailers, temperature-controlled vehicles and vans. We can source all vehicle types and if we do not have it in stock, our procurement and sourcing team can help find the product you are looking for. We can support all forms of finance with options from HP, Operating Lease, Finance Lease, Contract Hire and FlexiHire Rental. We have over 3 decades of industry reputation to protect and our product standards are high and our after sales service exceptional. We buy vehicles and trailers so if you are looking to upgrade at a good trade-in price, we are in the market for your vehicles. Asset Alliance Group Truck and Trailer Sales is now the UK’s largest independent retailer of new, nearly new and used commercial vehicles. Beyond simply advising on and supplying vehicles, we can look after all your needs around servicing, repair, refurbishment, customisation and stacking for export – all from our on-site facilities across 3 locations which include workshops and the UK’s longest VOSA authorized testing facility. 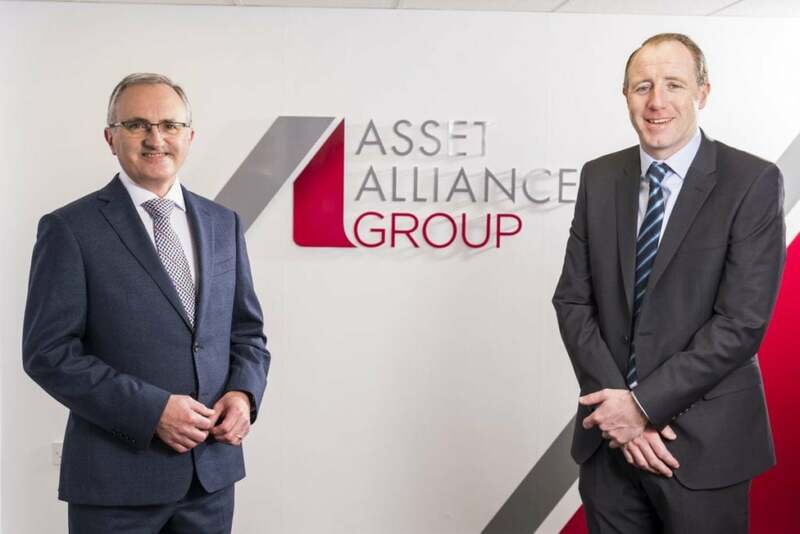 Our Asset Alliance Group Truck and Trailer sales division combines over 25 years of ATE Truck and Trailer Sales and over 35 years of Hanbury Riverside. With such experienced sales staff and industry knowledge our team works hard to ensure our customers feel confident in the value and quality of our vehicles and trailers, and of course the service and support our customers always expect. 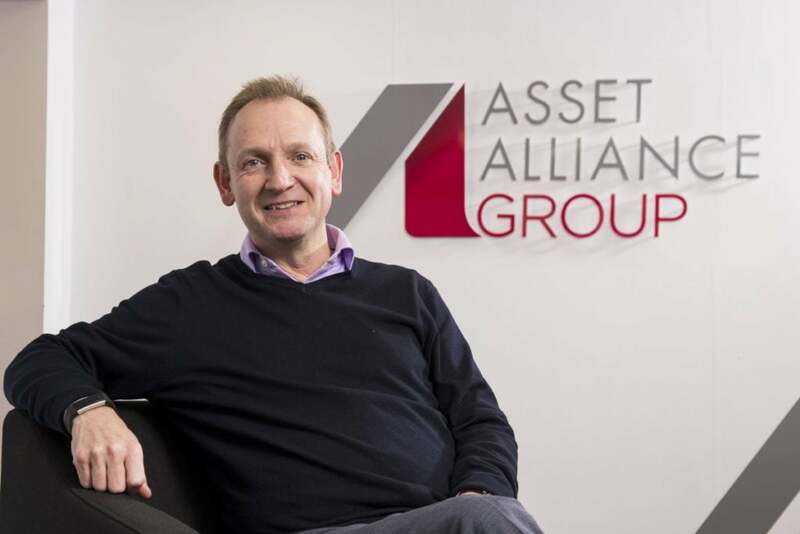 At Asset Alliance Group, our primary role is to help you select the best option for your business to optimize your P&L, balance sheet, cash flow and tax management through the range of options that are available to you. As contract hire specialists, we offer an industry-leading contract hire product with or without maintenance, built on an unrivalled understanding of the commercial vehicle sector. Our contract hire solutions range from the smallest single truck to the fleet requirements of the UK’s largest logistics providers. An operating lease will suit customers who are looking to increase, upgrade or renew their commercial vehicle at the lowest cost with a simple monthly payment over a negotiated period and on personalised terms. 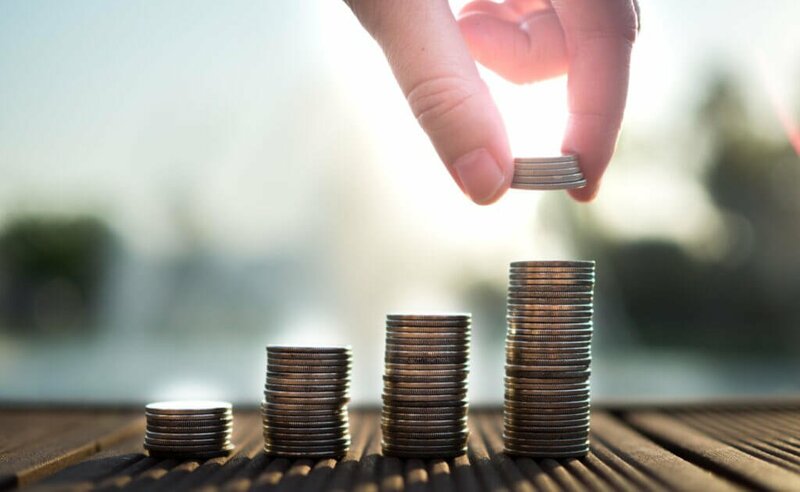 A finance lease differs from an operating lease in many ways but it remains a fixed term contract which allows you the benefit of an asset without ultimate ownership. For companies that require a contract hire arrangement, but with a more flexible period arrangement, we also offer FlexiHire. It is as per our Contract Hire arrangements, but is offered on a 12 month rolling contract. HP is instalment financing for those who ultimately wish to own the asset and assume all associated costs of maintaining the vehicle or trailer. It differs from a lease primarily in ownership, but it also presents other accounting practices which may suit your business. With almost 5,000 vehicles under management, we are true commercial vehicle specialists in servicing and maintaining trucks and trailers and all forms of commercial vehicles. There are many circumstances when rental makes sense. It may support you when your vehicles are off the road for any unforeseen reason or simply to increase your logistics capacity at peak periods. Is now the right time for an alternative? Big on both sides of the Irish Sea, SDC is now owned by CIMC Vehicles, the global trailer manufacturer with headquarters in China. The attraction to an overseas buyer was clear, as not only is this one of Europe’s largest trailer makers, but its customer base includes many household names. Not least among these is Eddie Stobart, which bought around 900 SDC trailers in 2016 alone. Its product line-up is totally made up of trailers and includes box vans and curtainsiders, skeletals and tippers, and chassis for custom bodywork. In 2016, SDC became the first UK manufacturer to offer a kinetic energy recovery system, which harvests regenerated energy to be used later to provide assistance with an artic combination’s tractive effort. Another novel innovation is the Combi-Liner, whose flexible structure can be adapted for use as a curtainsider, box trailer, container carrier or flatbed trailer. Meanwhile, the Aeroliner has a tapered rear profile to give significant aerodynamic benefits while retaining the capacity for 26 pallets. SDC has factories in Toomebridge, Northern Ireland, and Mansfield, England. SOR isn’t the best known trailer maker in the UK, but don’t let that put you off, as it’s a very different story on the Continent. 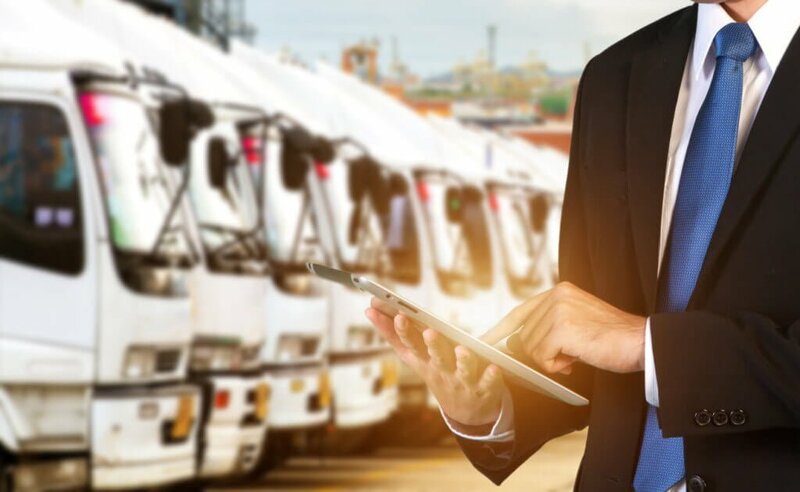 This Spanish manufacturer, which has produced more than 30,000 vehicles at its Valencia factory so far, has close to 50 years of experience in the refrigerated truck market. More than 50% of what it builds is for export, including to the UK, which is an increasingly important market for the company. SOR has a reputation for producing some of the lightest reefers on the market, but without compromising robustness. This is reflected in the longevity of its products, and also in the decent residuals they command on the used market. Although undoubtedly best known for its semi-trailers, SOR also produces a full range of rigid truck and van bodies. It is known for its hanging meat trailers and rigid bodies, and has been manufacturing 20ft and 40ft multimodal swap bodies since the mid 1990s. We anticipate SOR semi-trailers becoming a more common sight on our roads in the coming years. When it was launched in 2012 the latest Mercedes-Benz Actros made headlines, not only thanks to its attractive styling, but because of its ability to sip diesel. Fuel efficiency has continued to improve, and Mercedes claims that the latest Actros, with its second generation Euro 6 engine, is some 7% more efficient than the original Euro 5 version. Its impressive fuel economy was confirmed by Commercial Motor magazine, when in 2017 an Actros running at 44 tonnes managed 8.65mpg around its test route, setting a new record for a Euro 6 truck in the process. With numerous cab heights and widths, there is a bewildering number of Actros variants available. 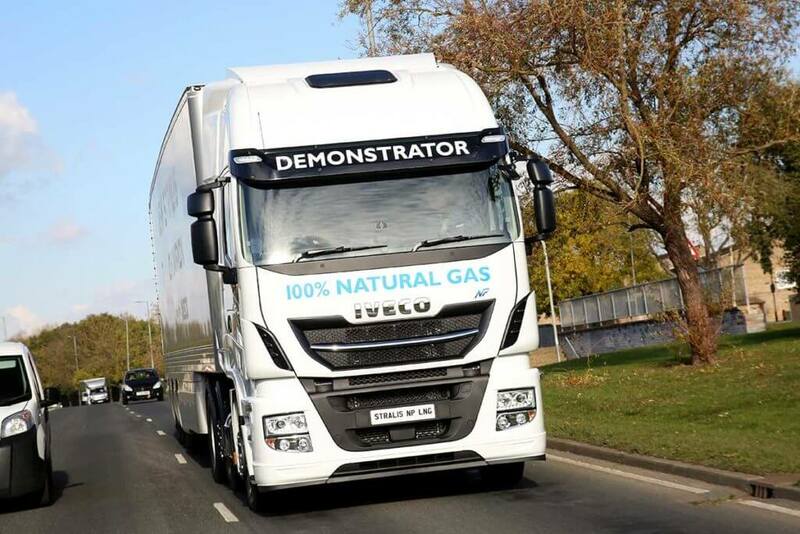 Meanwhile the distribution sector is well catered for by the Atego rigid range (6.5 to 16 tonnes) and Antos rigids and tractor units (18 tonnes upwards). With its striking appearance, it’s easy to understand why the Arocs construction range is proving popular, in particular as an 8×4 tipper. But for those operators who prefer a lower cab, Mercedes offers the Econic. This low-entry truck, which until recently was used solely by the refuse industry for kerbside collection, is becoming increasingly popular in the construction sector, particularly in London. The Unimog utility trucks, and Sprinter, Vito and Citan vans, complete what is surely the most extensive range of commercial vehicles offered by a single manufacturer. In 2013 Renault revamped its entire range, and with the all-new trucks came an enhanced reputation. The star of the new range is undoubtedly the Range T tractor unit, which was awarded the International Truck of the Year accolade at its launch. When it first appeared it’s fair to say that this truck’s distinctive external styling created quite a stir, but it didn’t put buyers off, and today it’s a common sight on UK roads. 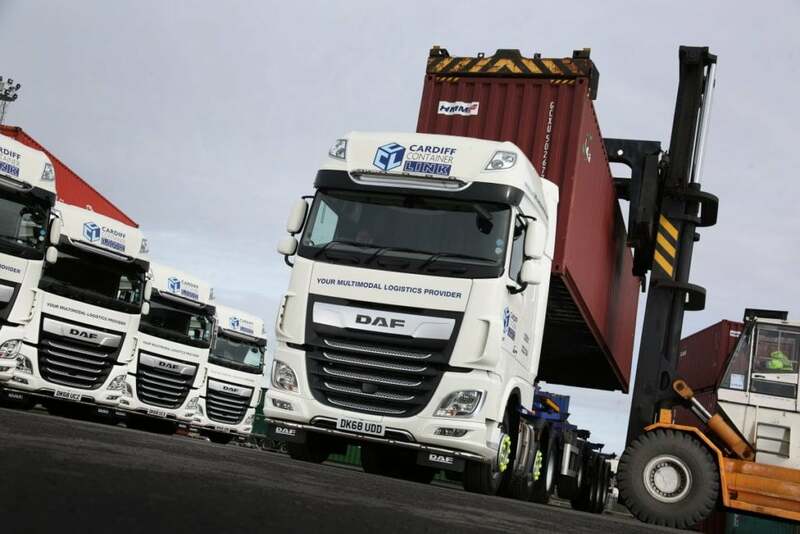 While drivers appreciate that it’s a vastly better lorry to drive and live in than the Premium it replaced, operators are attracted to its low total cost of ownership. It does after all share a driveline with its more expensive Volvo siblings. In 2017, after a four year wait, Renault finally announced that it would be offering a right-hand drive version of its flat-floored T High. Renault’s Range C has been a sales success, winning it plenty of friends in the construction sector. Meanwhile the Range K, with its heavy duty metal bumper, excels when the going gets really tough. The 10 to 26 tonne distribution sector is catered for by the Range D trucks. Renault has no plans to offer a 7.5 tonner.